Orwell wrote by way of contrast about freedom of thought for meliorists like myself. Some social media posts are being blocked by astroturf, whitelisting, or search result filtering. Freedom of post must be on all social media websites. LinkedIn joke. LinkedIn addiction. LinkedIn political posts. 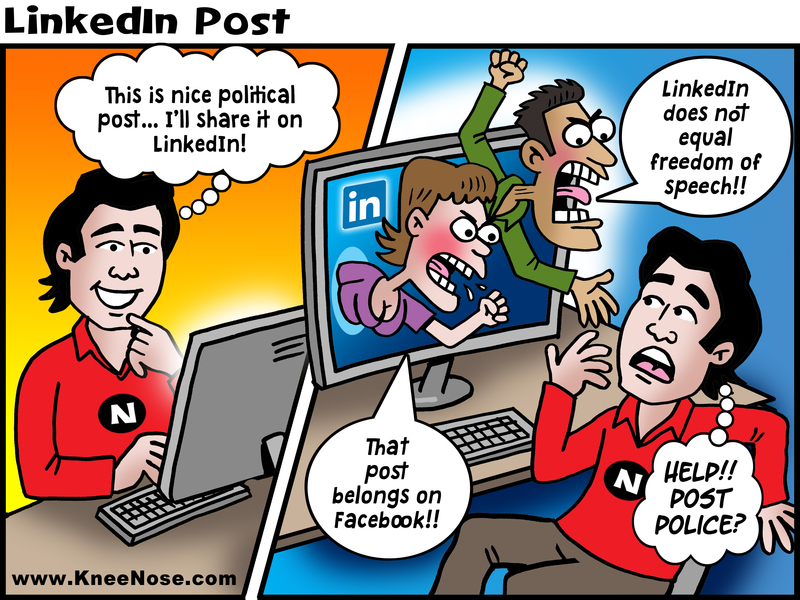 LinkedIn freedom of posts. LinkedIn humor.